We now know what TheCaddylacFan drives! 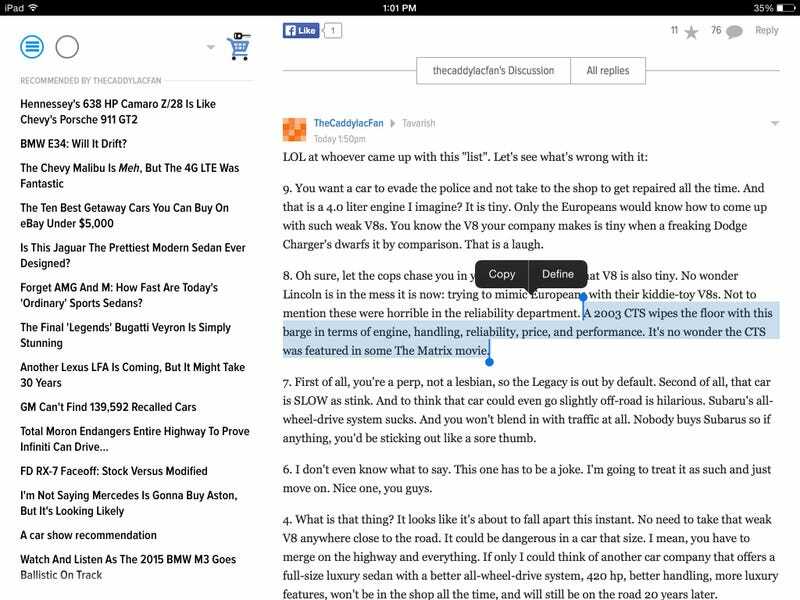 He keeps commenting about how a 2003 (not 2004, 2005, or 2006) CTS is better than everything. I feel it's alright to post this because I doubt he knows Oppo exists.